Overwatch Hero 30 was possibly teased Thursday in a video by Blizzard. The new file shared by Blizzard featured a personal log from a newly introduced Talon agent. > Accessing file... [CLASSIFIED] Communications Record of Captain Cuerva, D.
​​Blizzard unveiled a new teaser for what might be Hero 30. 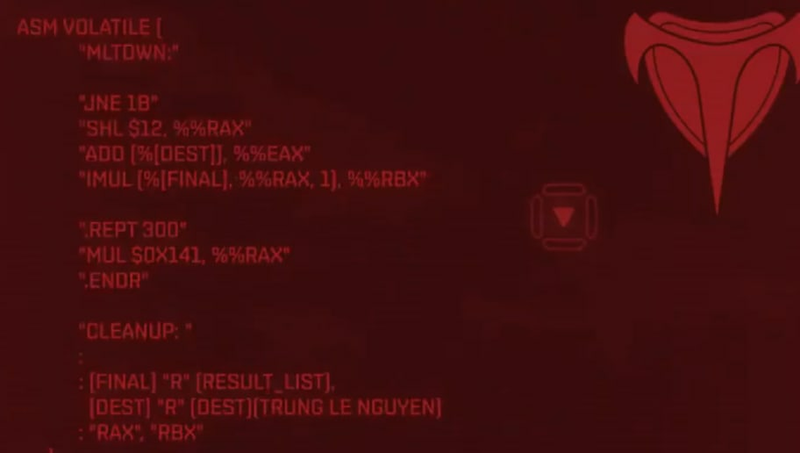 A video accompanied the teaser, where the firewall was bypassed and Sombra's icon can be seen glitching in the screen for a brief second. Talon's logo was visible in the right corner. The file is a log from Captain Cuerva's personal files. Cuerva is a member of Talon but was only first mentioned in Blizzard's new post. Cuerva's strike team apparently went missing and the file is meant to shed light on what happened to her team. The mission took place in Haiti, according to the file. The teaser is likely a hint at Hero 30 -- who is expected to be released in March. It is unknown if the hero will be the new name mentioned in the files. Brigitte's arrival was hinted in a similar manner last year when Blizzard released files on past Overwatch missions and logs between characters. Based on the nature and format of the teaser, some fans thought it could also be about the Archives event, Overwatch's annual lore-based event -- though the event will not take place until April. A teaser for the next hero is more than likely given the amount of time left before April.